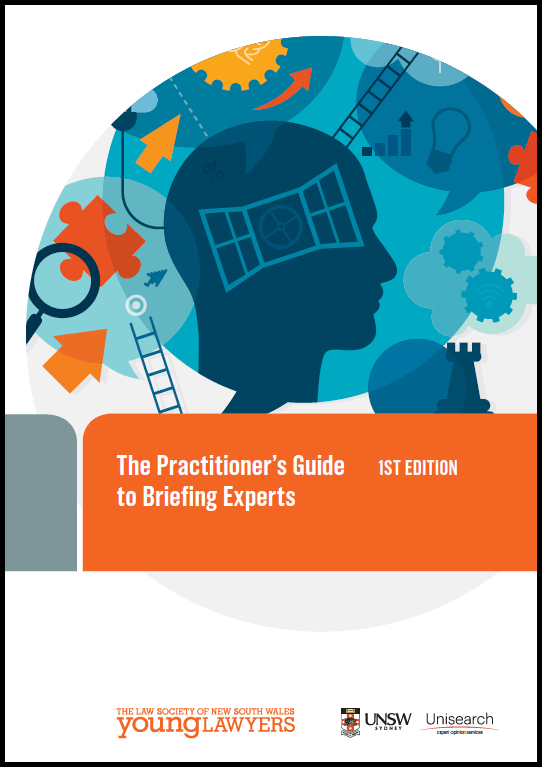 In conjunction with NSW Young Lawyers, Unisearch is delighted to announce the release of ‘The Practitioner’s Guide to Briefing Experts.’ The joint publication explores the common challenges and nuances of engaging with an expert and provides an overview on how best to engage an expert in a litigious matter. When is an expert needed? Complete the form below to get a free copy sent to you!